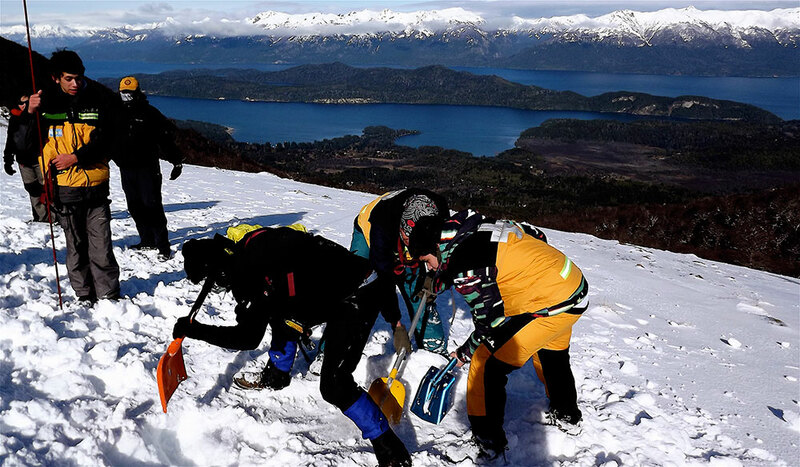 ← Hasty Training with Pisteros de- Nevados de Chillan (July, 2014). This entry was posted in Argentina 2014. Bookmark the permalink.